A flawless event at Edgbaston saw Birmingham Awards salute the city region’s stars. 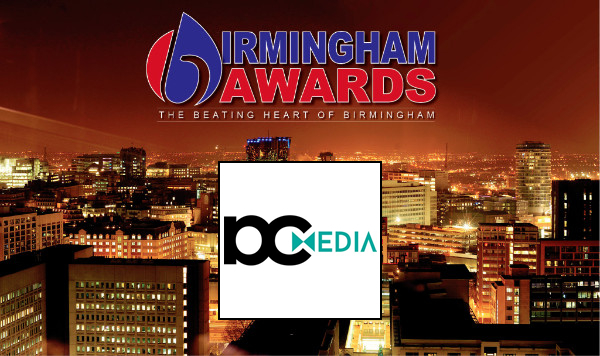 Nominations Open for 4th Birmingham Awards! The third Birmingham Awards a rousing success! 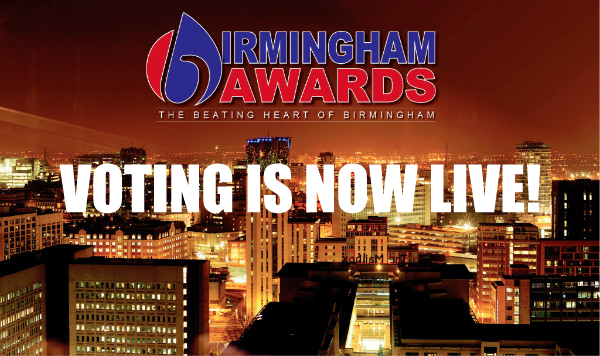 The Birmingham Award’s 2017 voting is now LIVE! 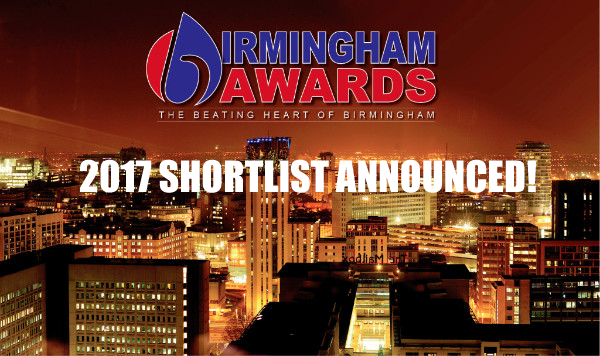 The Birmingham Award’s 2017 shortlist is finally out!